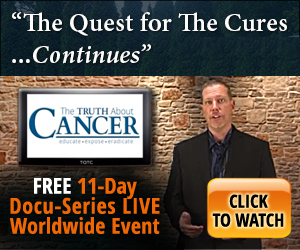 Home » Documentaries » Clive De Carle’s Brilliant – Why Are Cures Against The Law? Clive de Carle is one of the world’s foremost researchers, practitioners and educators of optimum health and mental performance. For over 20 years he has dedicated himself to the pursuit of mental and physical performance optimisation, providing cutting-edge nutritional consultancy and enabling thousands of clients to reverse the signs of illness and regain optimum health. In recent years Clive has interviewed many of the world’s leading natural health practitioners and these interviews can be found on You Tube. Clive has also interviewed leading neurosurgeons, ophthalmologists and medical doctors who now embrace the natural approach in place of drugs and surgery.